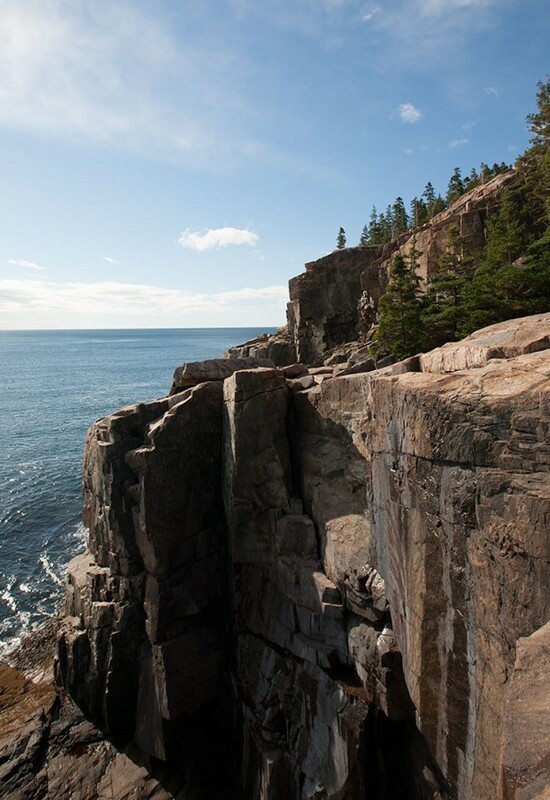 Acadia National Park is one of our favorite places to spend time outdoors – walking the trails, biking the carriage roads, taking in the spectacular views. We think the best way to experience it is with friends and family, because when you’re standing together, the earliest sunrise in America seems even more beautiful. The park offers 155 miles of hiking trails, ranging from very easy to strenuous. 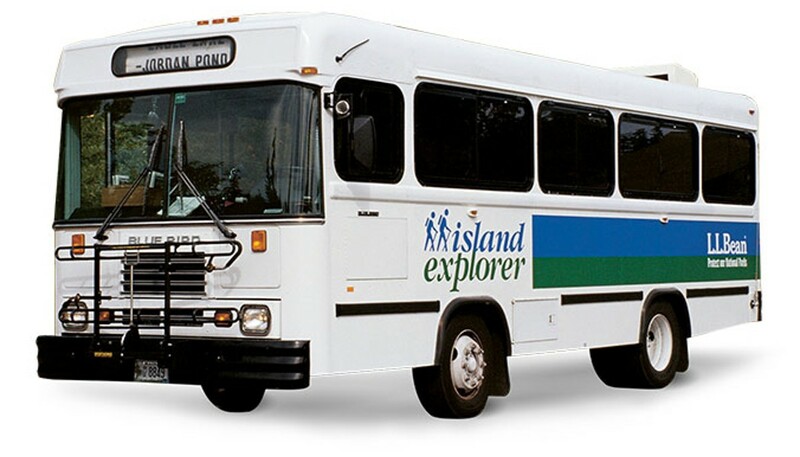 Friends of Acadia (FOA) works with Acadia National Park to address critical needs and enhance the visitor experience, using an effective mix of private philanthropy, volunteerism, leadership and strong partnerships. 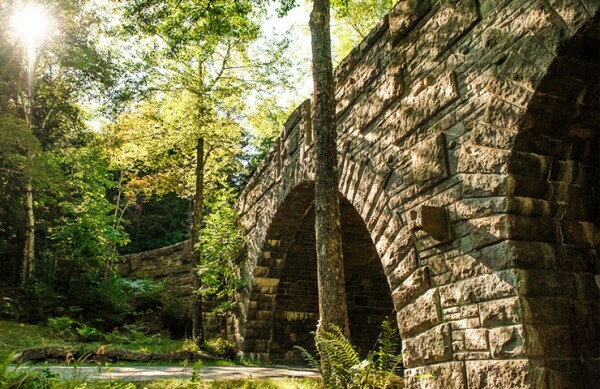 Popular with cyclists, 45 miles of historic carriage roads wind through the park. With mountains, lakes and miles of shoreline, beauty can be found at every turn.